How To Make A Coffee Table Out Of Storage Cubes! 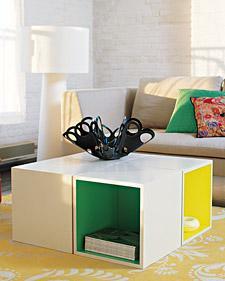 Cool coffee table made out of white lacquer storage cubes! 2. Paint inside any color you like! 3. 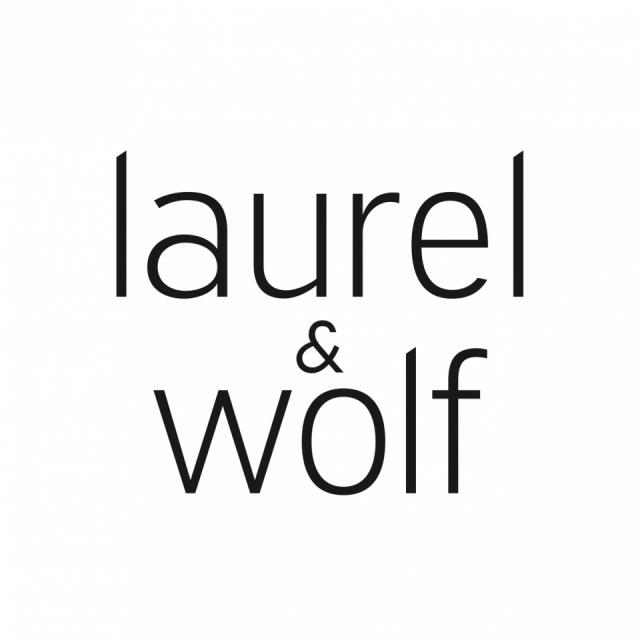 Push together for a fun, contemporary coffee table! Perfect for an office lounge or living room space.